There are a lot of private jets to choose from when you’re getting whisked in and out of the Austin area. Recently recognized as The Best Private Jet Service by Inc. Magazine, EvoJets is easily one of the top providers in the capital city. How are they different than other private jet services? Elegance, flexibility and superior service. EvoJets is a true air concierge. They work closely with their clientele to find them a selection of jets that they can choose from – not a take it or leave deal. They don’t require you to put down an up front payment unlike other providers. You also don’t have to pay monthly fees. Instead it’s a pay as you fly system. 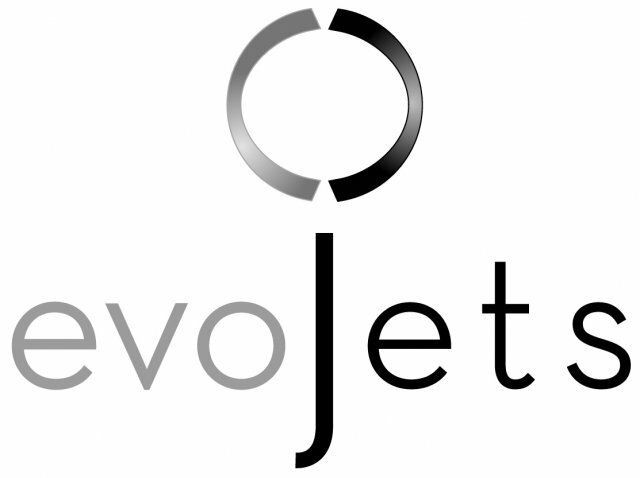 EvoJets wants to make upscale travel as accessible and cost effective as possible for individuals and businesses. Their innovative Evolved Membership lowers the expense of private jet travel by allowing members to participate in a flight matching club. It’s essentially a flight sharing system that works with all jet card, charter and ownership programs. No matter where you’re flying into or how many fellow passengers are traveling with you, EvoJets has the aircraft to accommodate your needs. For EvoJets having a personal connection is important. The founders themselves will reach out to clients to make sure the service was top-notch from start to finish. If there are ways they can improve they want to know that as well. EvoJets puts emphasis on creating relationships with their clients as well as pilots and jet providers. In that way, with every flight they are building a network of like minded individuals not just a business. This connection to industry professionals gives clientele the advantage of a wider selection and tailor-made service. When EvoJets consults with clients to determine their needs they are able to pair them perfectly with the right aircraft and crew. EvoJets makes relationships not business deals. It’s what sets them apart from other jet services. For those that value personal connection EvoJets is the private jet charter company that can deliver. Have you ever taken a private jet? Tell us about it now!